May Recap - TP100, New Zealand, Liverpool and YouTube! As May draws to a close, it’s time to take stock on maybe the craziest month I’ve ever had and see what’s coming up over the next few weeks! Three big races and launching on YouTube! We started at the Centurion Thames Path 100 mile, from Richmond to Oxford. Having completed the race in 2017 I was keen to come back and give it my absolute all for a better placed finish. The baking heat soon put pay to that, with temperatures reaching 25 degrees in the afternoon sun. It was simply a lesson in keeping moving forward, one foot in front of the other and not letting the conditions get into my head. 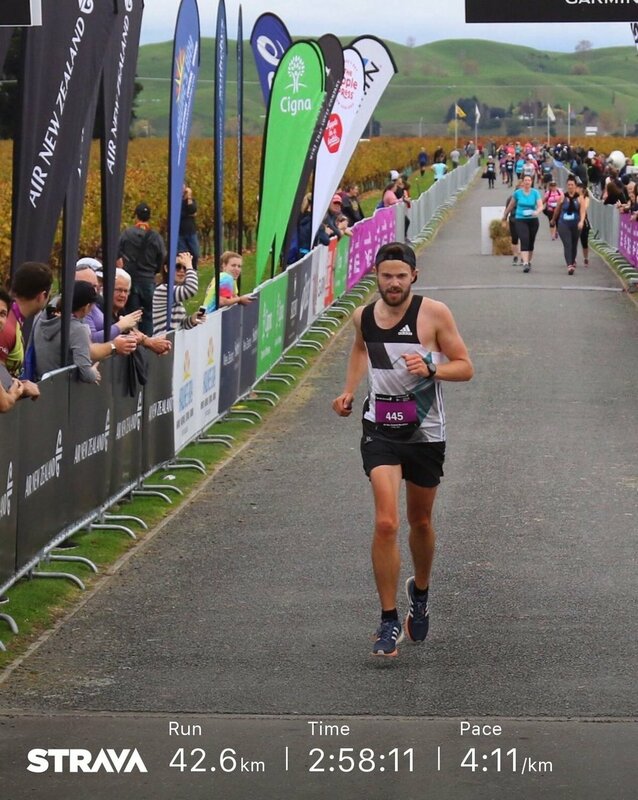 After one big sick, damaging my knee, multiple toilet stops in the bushes and lots of soul searching throughout the night, we finally crossed the line in 22:42, for 56th place. A PB, if such a thing exists for 100 mile ultras! The near 50% drop out race this year showed just how hard those conditions were, so I was very proud of getting my second buckle! The following weekend I was meant to be lining up at the Grand Union Canal run, a 145 miler from Birmingham to London. But sadly I was just too wreaked, too tired, too drained. The schedule beforehand was overkill. All my fault and I had to register a DNS, by first for many years. A sad day, but I'll be back in a few years to tick that box. Up coming Events - Hopefully see lots of Strava and Instagram runners here! I launched a YouTube channel with lots of running tips, tricks, advice, race reports. If you’re looking for some help with your running check it out! I’ll be uploading twice a week! It's now live! So that’s a wrap May. You’ve been a blast! 500km run and raced. So many smiles over all of those miles. :-) Bring on June! 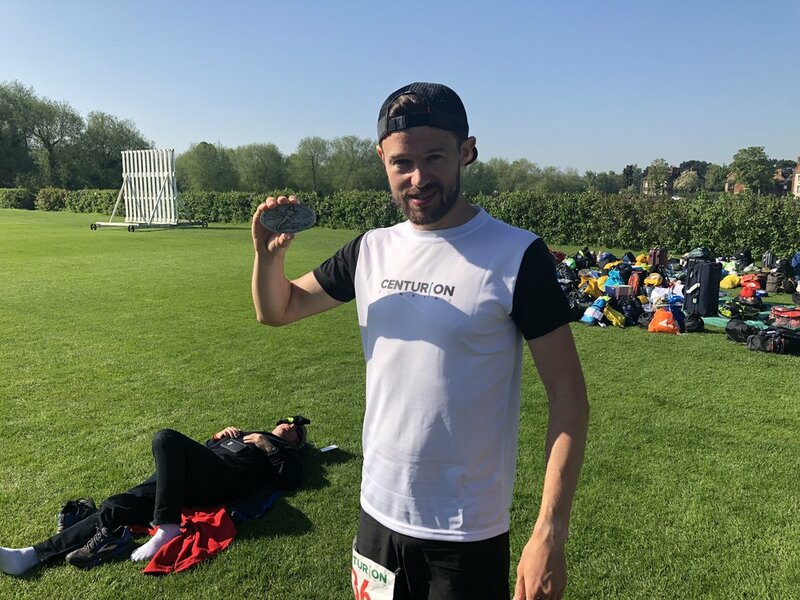 South Downs Marathon - 2nd Place! Strength Routine and Cool Down Videos!